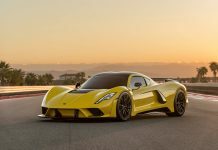 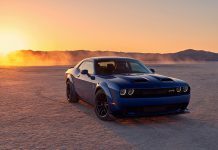 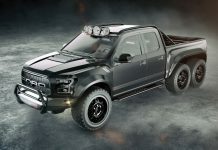 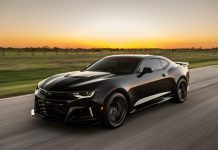 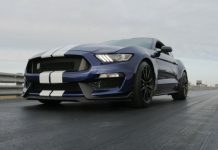 Hennessey Performance news, photos, reviews & videos! 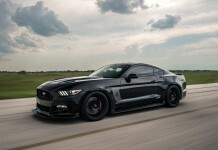 Read all about the Hennessey Performance tuning packages and car modifications. 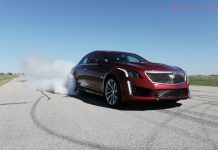 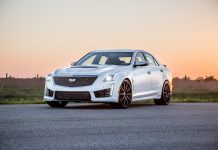 Video: Hennessey Cadillac CTS-V HPE750 in Action!